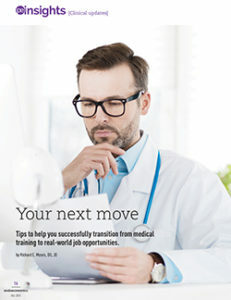 I am frequently asked by residents and fellows how to look for a job and review and negotiate an employment contract as their long years of formal medical training come to a close. This is not a unique concern for physician house staff-it also applies to physician assistants and nurse practitioners, among others. The job and employment contract are the last and easier problems to address and analyze. First, there are important questions that need to be recognized and answered outside of a vacuum prior to entering into contract negotiations and accepting job offers. Do You Have a Significant Other to Consider? Do you have a significant other, spouse or partner? Although it is your life, your significant other's desires and preferences are also important. The two of you need to discuss these issues together and come to a consensus. If you have children, consider the impact of a move on them. Are you planning a family if you do not currently have children? Lifestyle and education are major areas for discussion. Are you married? Are you planning to get married? Is marriage an issue? Are you a U.S. citizen? Is your significant other a U.S. citizen? If you have elderly parents or other family members, be mindful of their needs and expectations as well. The discussion becomes more complicated if your significant other is also a physician or other professional with a career. 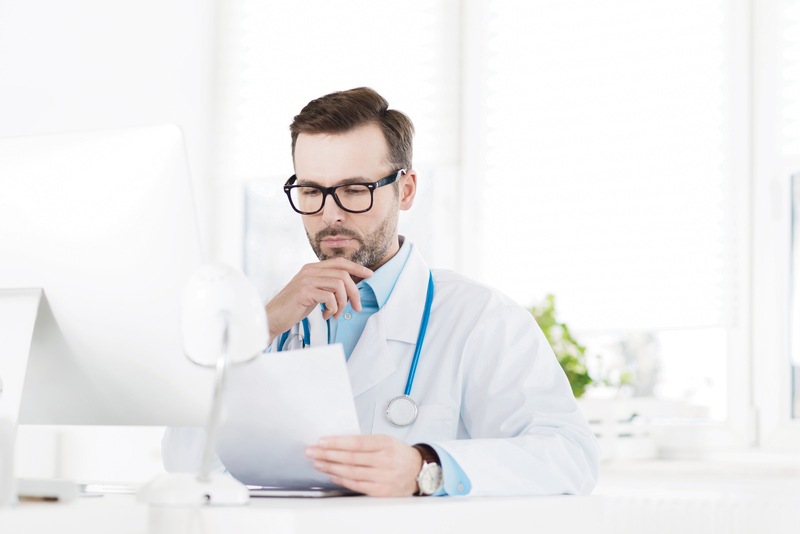 It is common today for both partners to practice in different disciplines of medicine, or for one to work as an attorney, accountant, engineer or other professional. Does your significant other have commitments to fulfill before launching his or her professional career or otherwise? These issues may limit your job mobility unless the other person is able to find a satisfactory job in the same general geographic area as the one you want. Ultimately, although it is your choice alone, you ideally want decisions to be consensual. The next set of queries involves where you want to live. Do you want to move back home, or is the presence of family and old friends not a significant issue for you? Do you want to live in a small town, a larger city or a giant metropolis? Are you better suited to urban or rural life? Do you want to live on a large plot of land, or will a housing development suffice? Climate is extremely important to many people. Do you have a preference as to climate? Do you or your significant other have allergies to pollen or other allergens? Pollen counts at different times of the year should be checked in that regard. What weather pattern do you prefer? Is it important to live in an area with four seasons or two seasons? Do you have any hobbies such as hiking, camping, skiing, fishing, water sports or other activities? This is important if you desire these activities be close to your home or within a reasonable traveling distance.